According to British sources, Honda may resuscitate the tiny, rear engined, rear-wheel-drive Beat roadster, originally produced from 1991 to 1996. Despite initially being a kei-car, measuring at 3,295mm, the newcomer will grow substantially in size because it will underpin the CR-Z hybrid sports car, with design being influenced by the 2008 OSM concept. Although there's a mystery surrounding powertrains, the 1.3 litre VTEC-i and 1.5 litre VTEC-i petrol engines are likely candidates. Alongside a regular manual transmission, a dual-clutch transmission from the brand's VFR1200F motorcycle is rumoured. 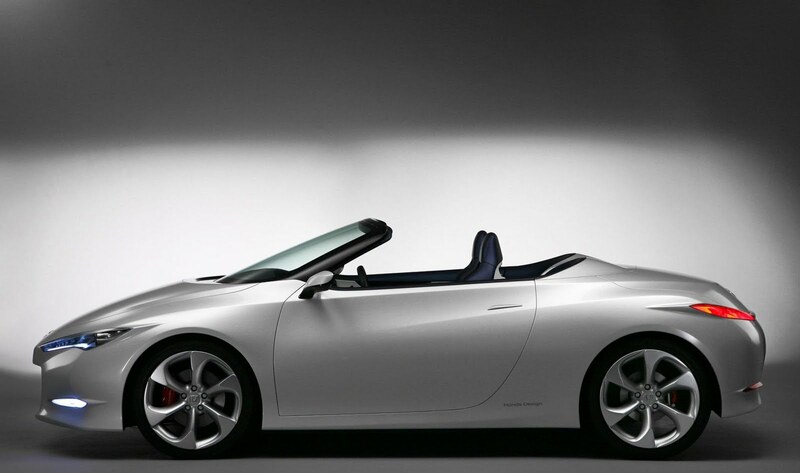 The Beat roadster will go on sale globally in 2013. A successor to the S2000 is unlikely.